Knowledgeable and dedicated experts standing by. FULL SECUIRTY GUARANTEED We keep all information you provide 100% secure and confidential. Enjoy a stress-free quote! Protected from stains and etching for 10 years. 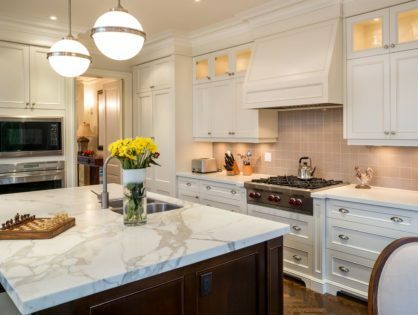 We are the stone, marble & travertine restoration and protection experts! 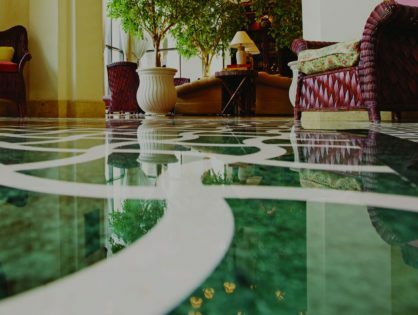 We expertly hone and polish marble and limestone to perfection, fill holes and refinish travertine, restore granite to like new, and protect your stone from stains and etching. 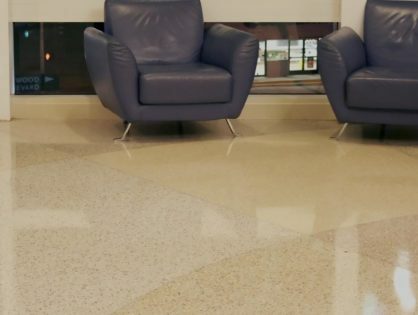 We offer solutions for your terrazzo floors that reduce maintenance costs and keep your terrazzo looking beautiful. Say goodbye to the never ending cycle of stripping and waxing. Our specialized equipment extracts deeply embedded dirt and grime, thoroughly cleaning and sanitizing your floors. Our grout sealing or grout color sealing keeps them looking great. 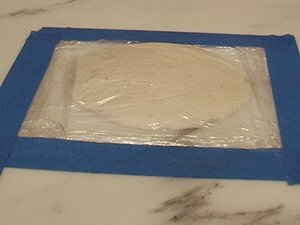 Finally… A solution to STOP your marble from etching! 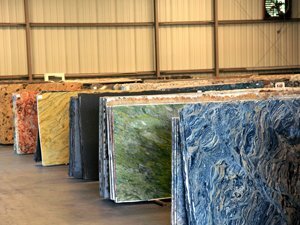 Our exclusive state of the art sealer will eliminate maintenance, enhance the beauty of your stone and prevent acid etching and staining for 15 years Guaranteed! CALL 1300 66 86 46 for a FREE QUOTE! NATURAL STONE RESTORED TO LIKE-NEW AND SERIOUSLY PROTECTED. Your benchtops, vanities and table tops may see daily use and abuse, but they don’t have to look that way. We can repair, clean, and polish them to like-new and offer state-of-the-art stain and etch protection treatments. Interior designers say floors are the fifth wall. Are your floors dull, scratched, or otherwise damaged? We can clean, hone, polish and restore them to like new and show you how to keep them looking that way. The water-rich environment of showers and baths creates unique care challenges, and sometimes professional attention is needed. Give us a call. We can have you back to beautiful in no time. We are stone and tile restoration and protection experts. 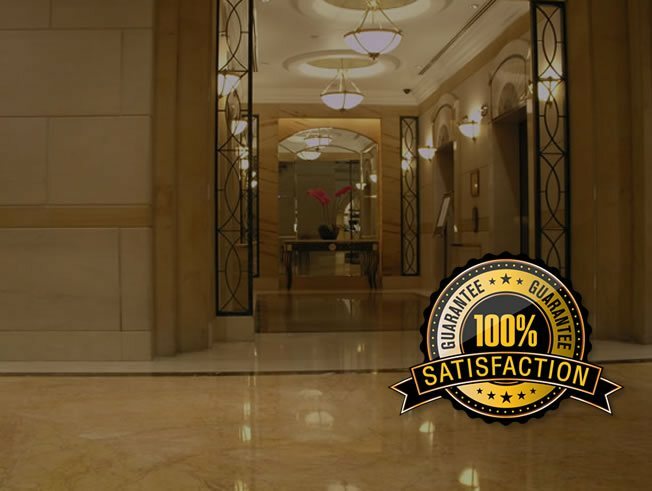 We service both commercial and residential customers throughout Sydney and all of NSW (and will travel to Melbourne for larger jobs) with professional repair and restoration services for marble, limestone, travertine, terrazzo and tile. 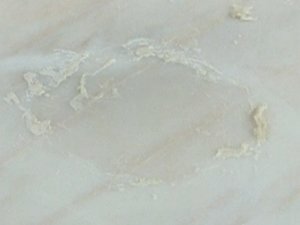 We restore the luster and shine to dull surfaces and offer state-of-the-art protection treatments to give years of protection from stains and acid etching damage on your benchtops and other fine marble tops. Contact us today to schedule a free estimate. We look forward to serving you! We just had Complete Stone Care polish and seal our travertine floors. Unbelievable to say the least. I never thought possible, the change in colour and look is as if new flooring was just put down and not to mention the care that was taken in our home around furnishings and walls. Great job guys! Learn more about the challenges we encounter and the solutions we deliver!